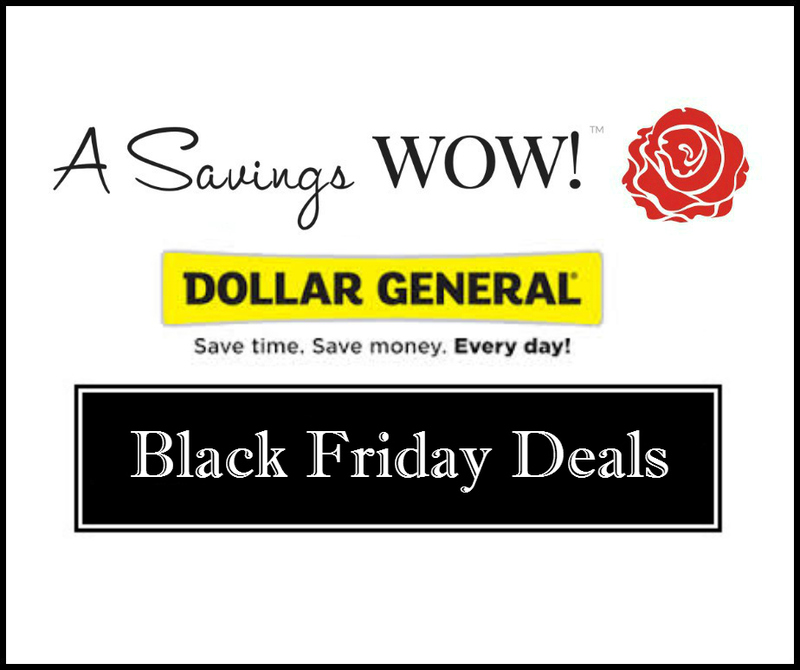 Dollar General Black Friday Deals | A Savings WOW! The Dollar General 2015 Black Friday deals sneak peek is here. You can view the entire ad here. Thank you to Don’t Make Me Nuts for compiling this list. The Dollar General Black Friday 2015 deals begin on Thanksgiving Day (11/26) and continue through Saturday (11/28). Stores will open at 7am on Thanksgiving Day and remain open through 8pm. Times may vary for all 3 days of the sale, so confirm your store’s hours before you head out.